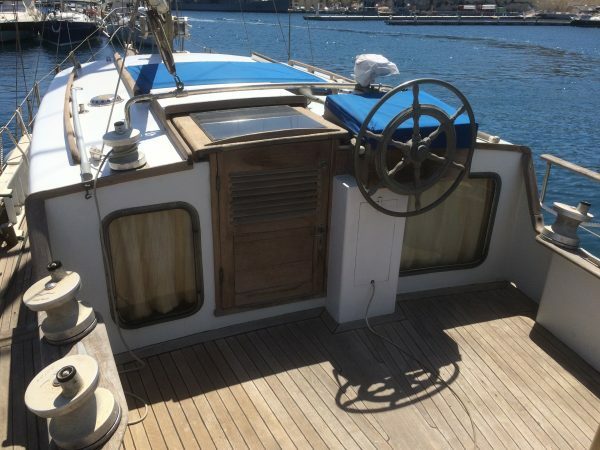 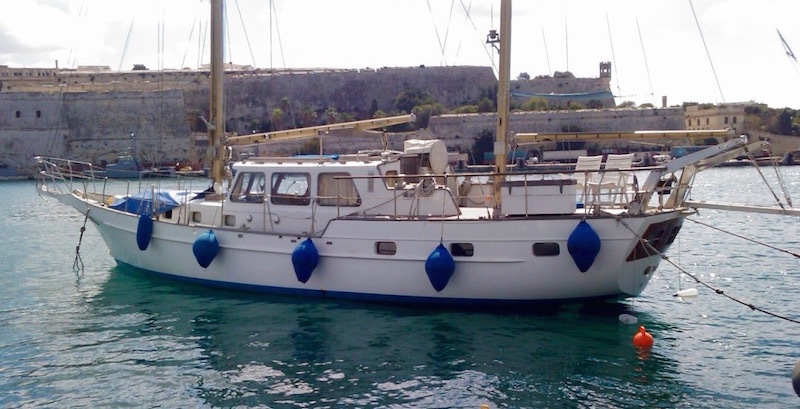 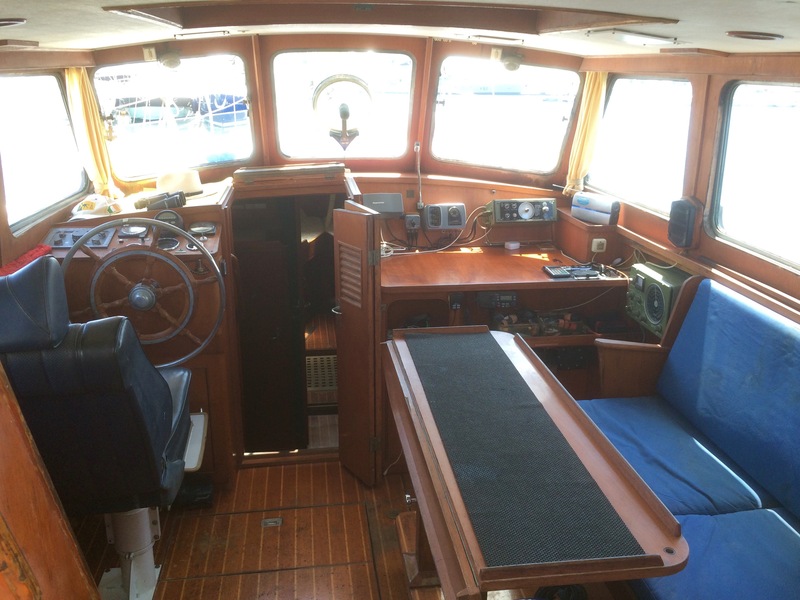 Built 1972 by Van Der Meer Yachtbuilders (Holland) in high-quality Corten steel hull & deck. 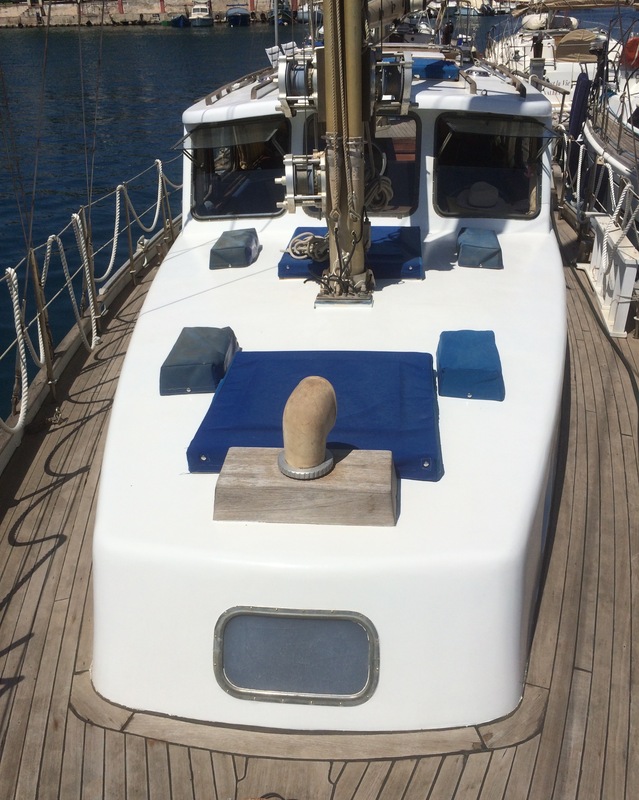 Outer hull treated & coated with 2mm high-grade steel putty coating. 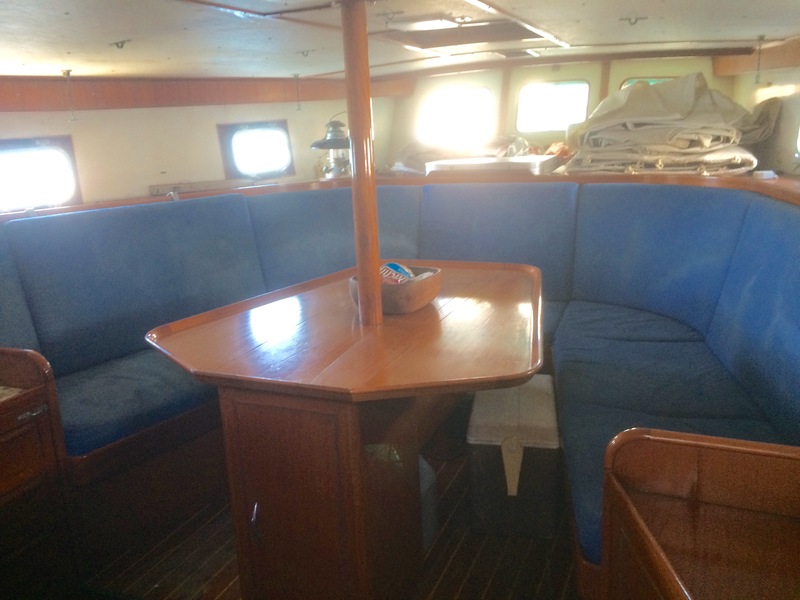 International Paints 2-pack coating system. 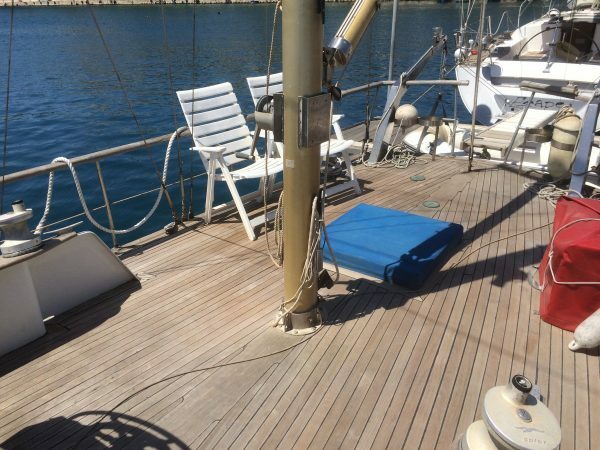 Full teak deck, re-laid 2007 on 10mm marine ply overlaid with full Syka bedding. 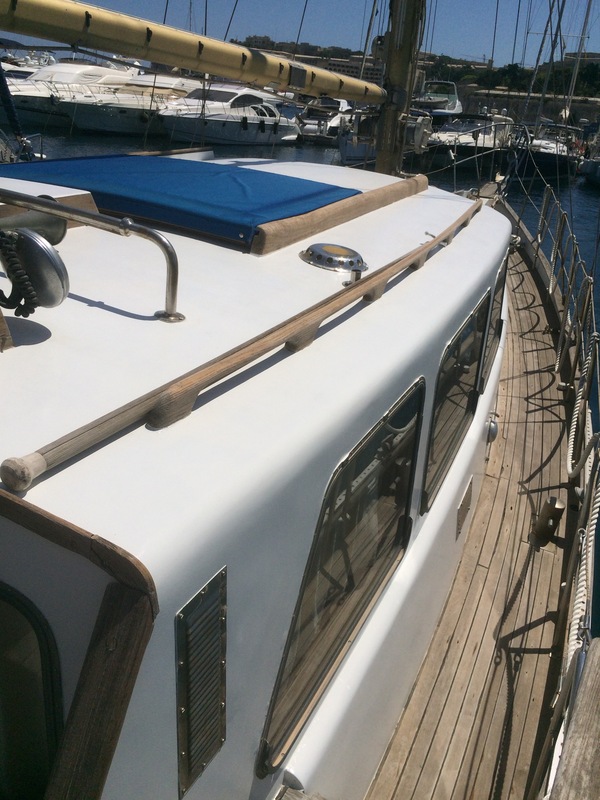 Moulded long keel with steel ballast with rudder skeg. Pilot house design with clipper-style stem, raised aft deck and reversed transom with tender davits. 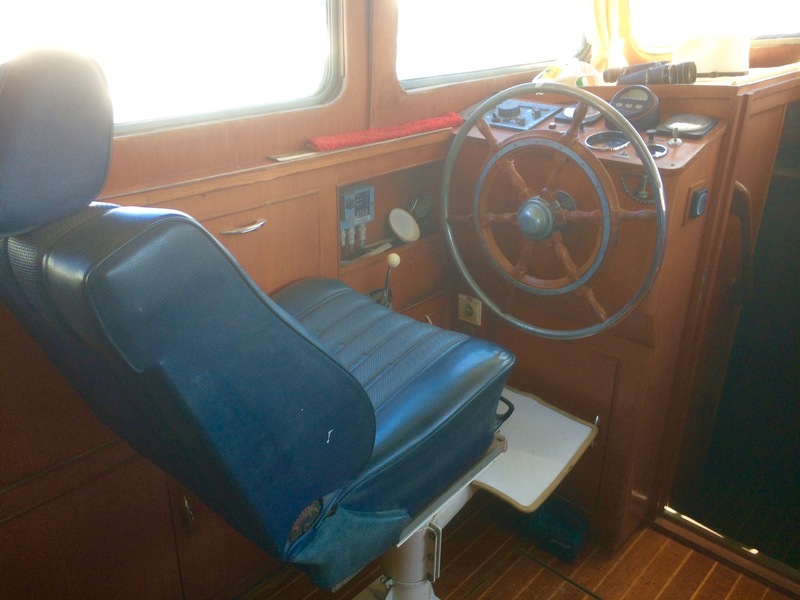 A true classic Clipper Pilothouse designed by Van Dam and built by Van Der Meer Yachtbuilders in Holland, this Van Dam Trewes 47 Ketch is a sturdy motor-sailor designed to go anywhere. 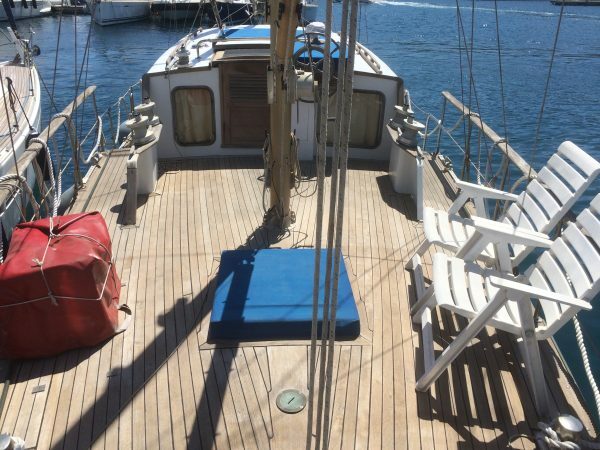 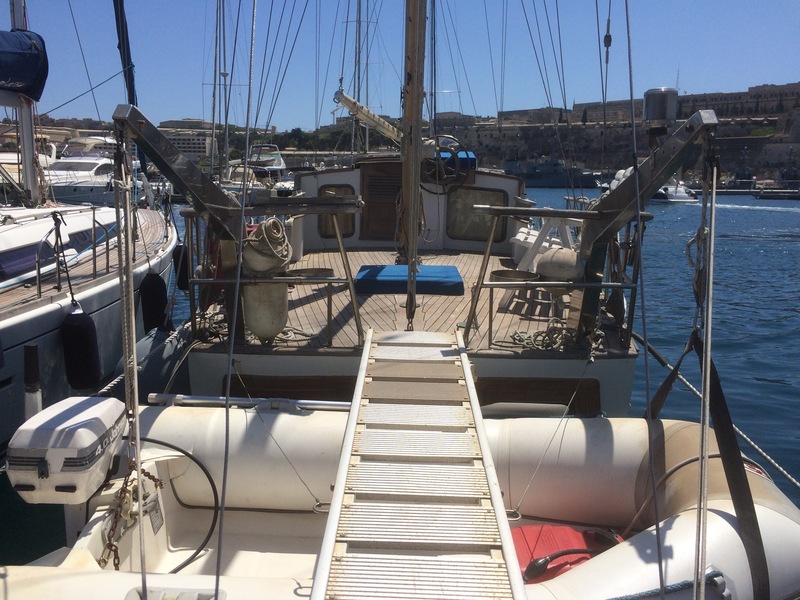 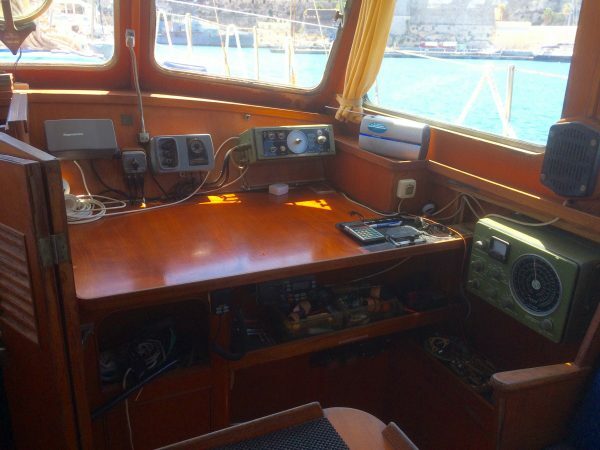 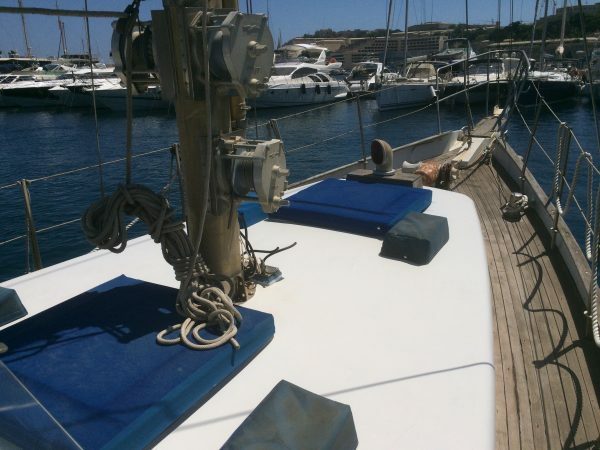 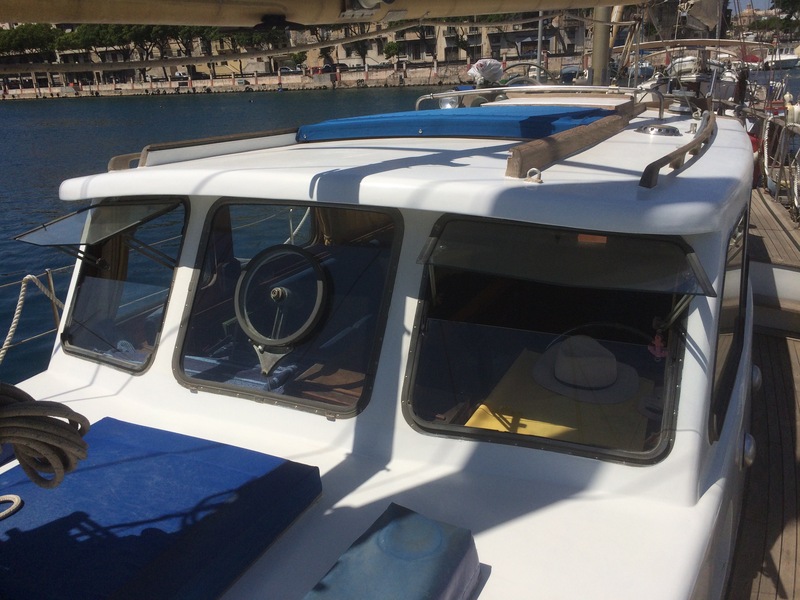 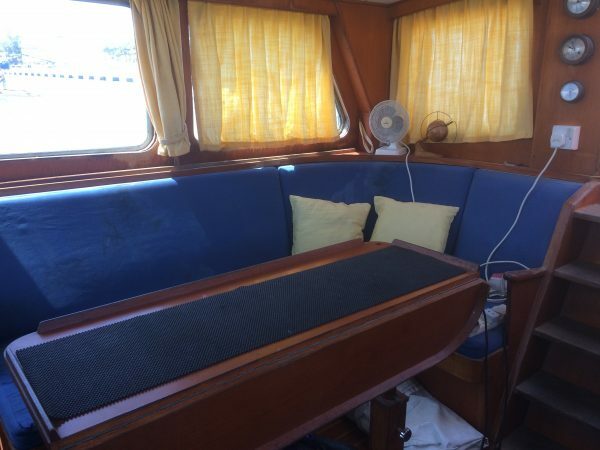 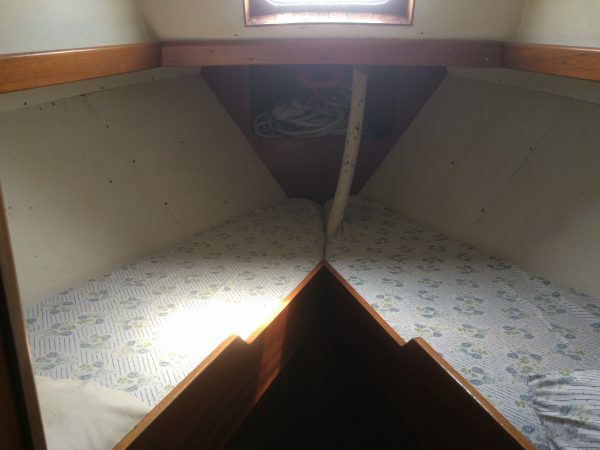 Although requiring some cosmetical updating, she is offered in perfectly sound condition, having been regularly maintained throughout her sailing life. Must be seen to experience her classic charm !